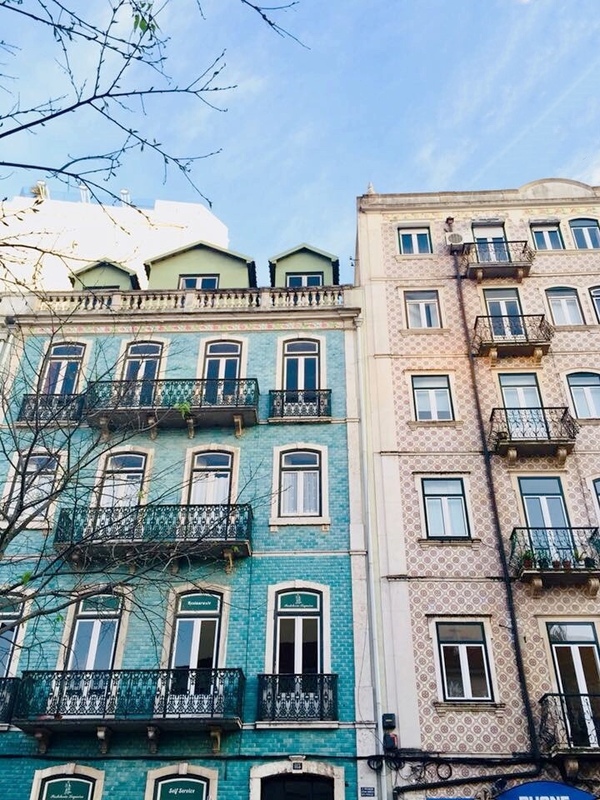 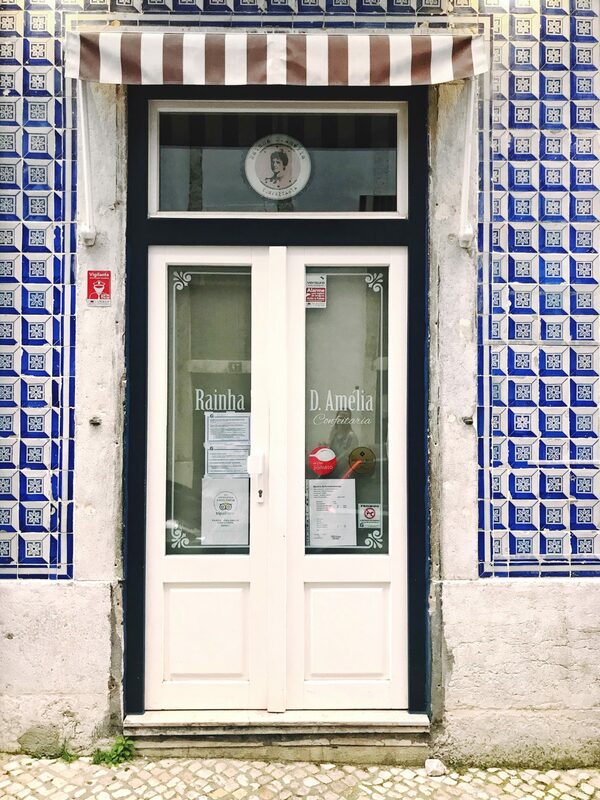 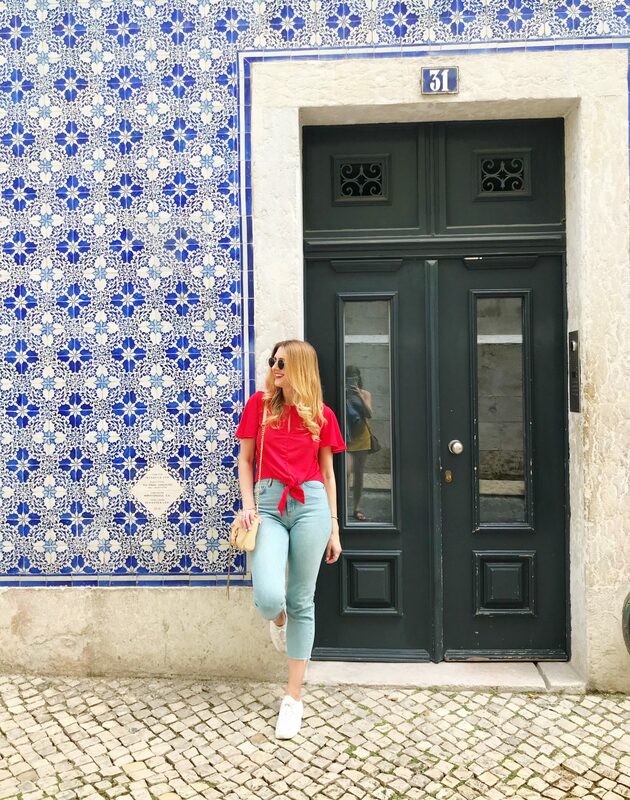 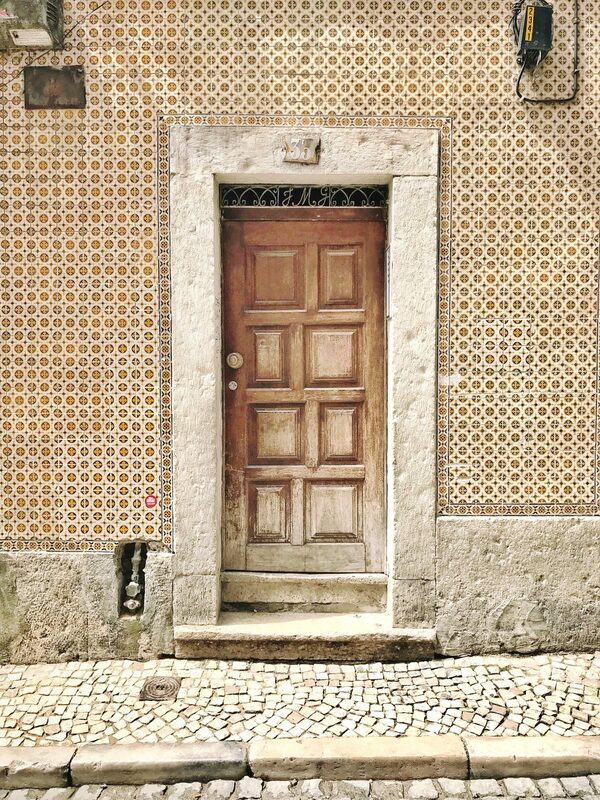 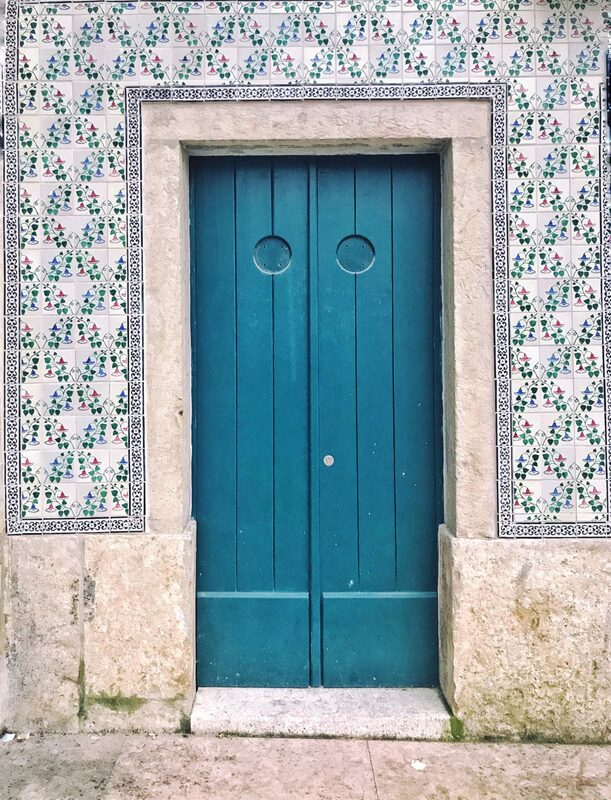 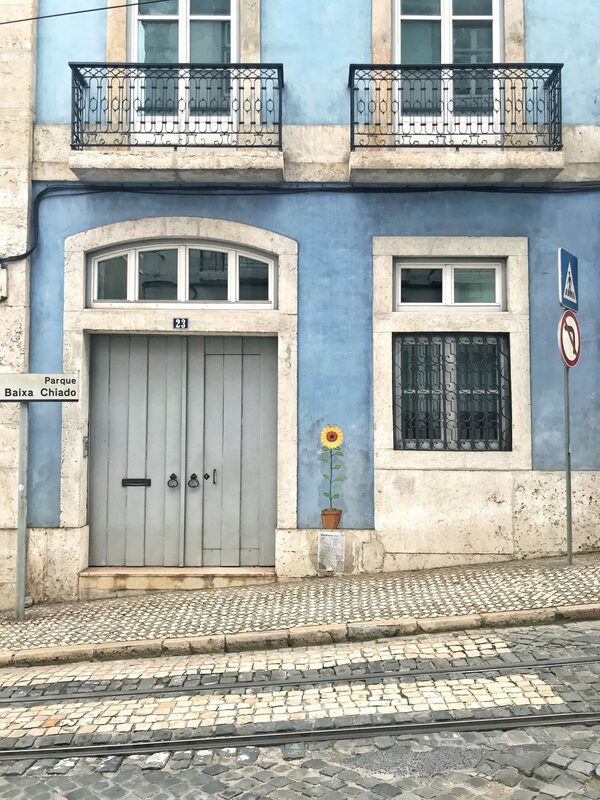 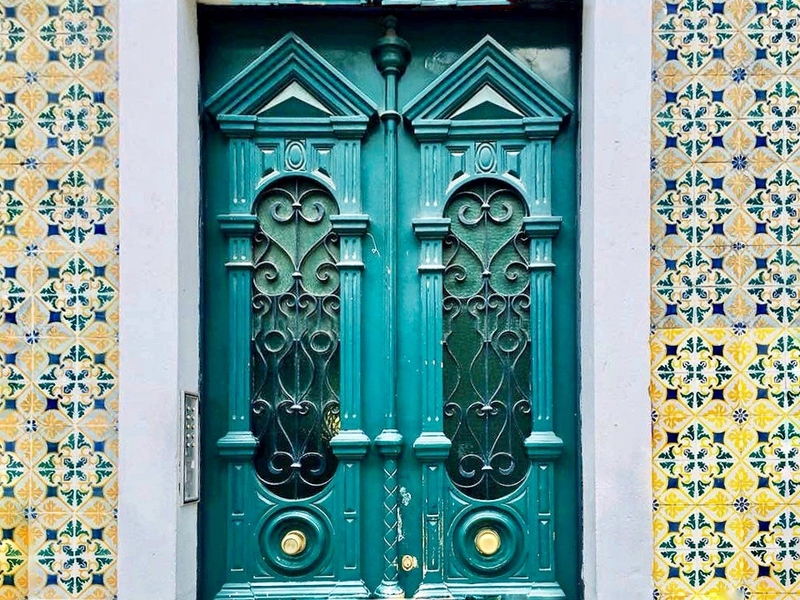 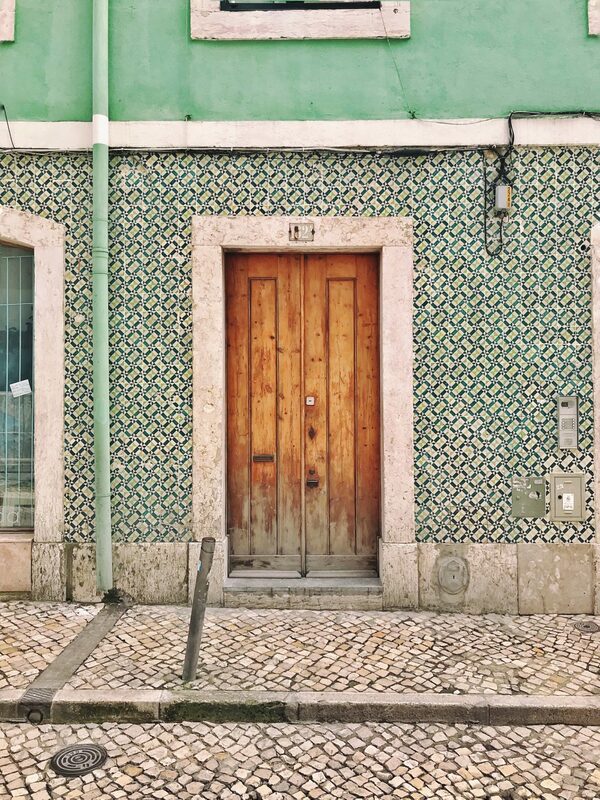 One of my favorite parts about walking around Lisbon was looking at all the amazing doors! 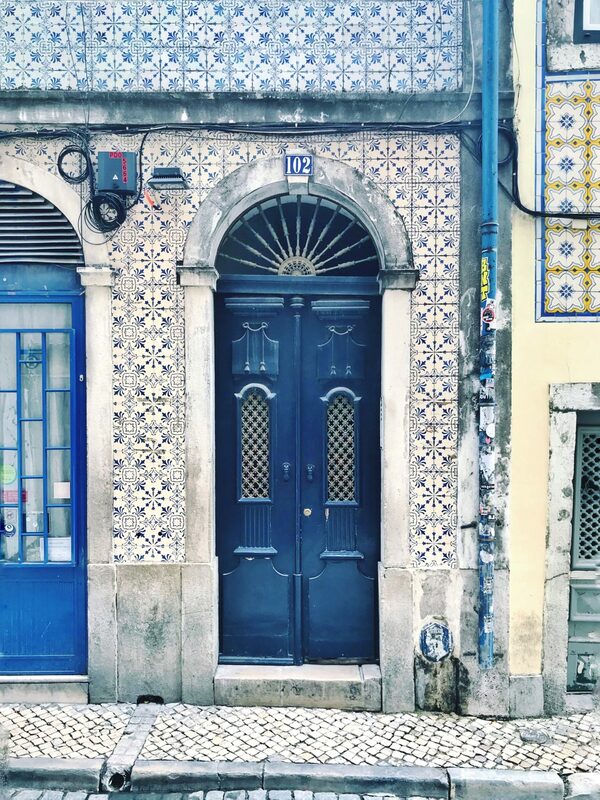 I feel like each apt has it’s own special character and charm! 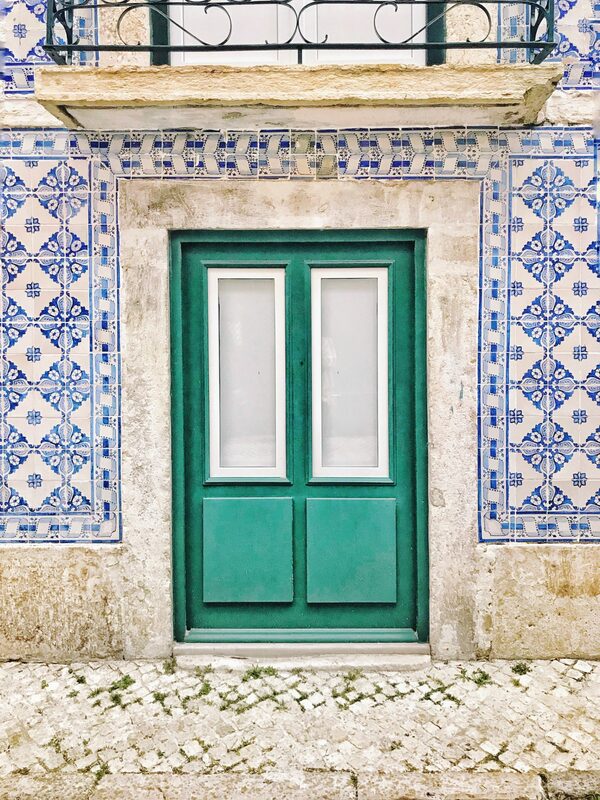 If you take a trip here, guaranteed you will end up with a ton of pictures of doors on your phone. 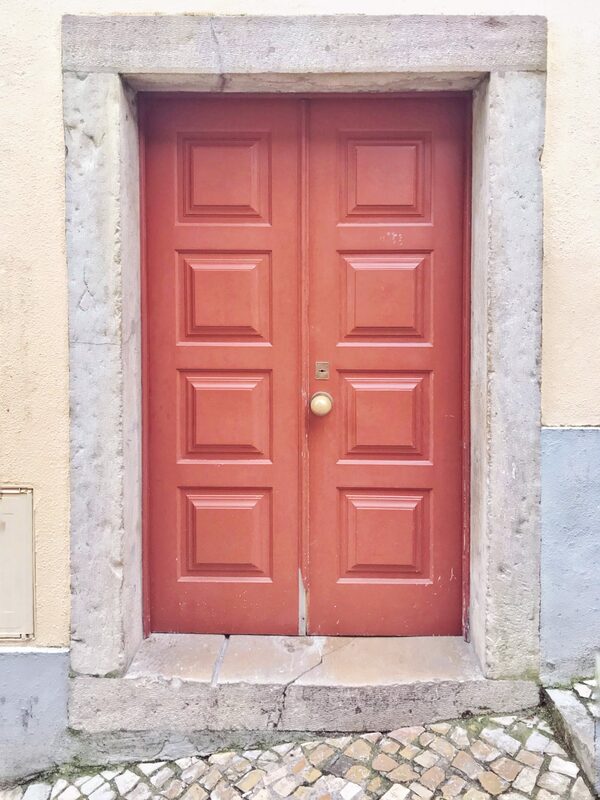 Below are some of my favorite pictures I took!